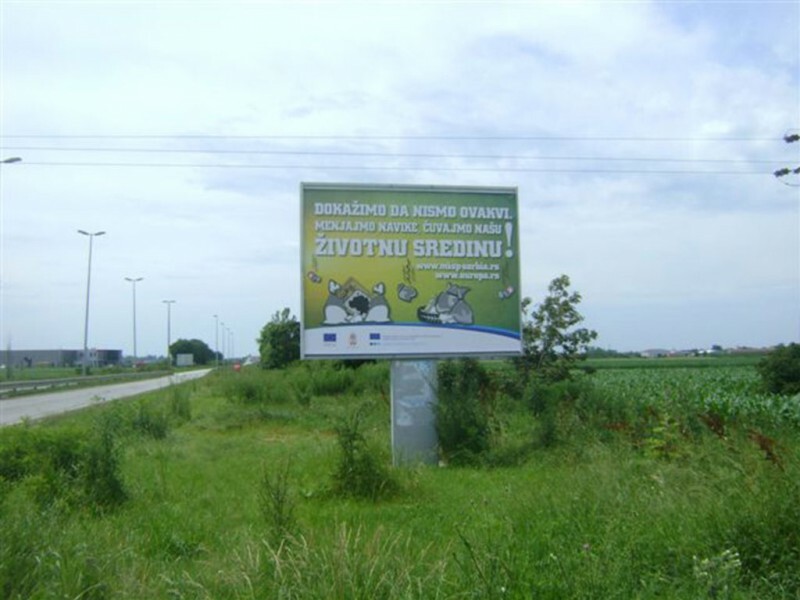 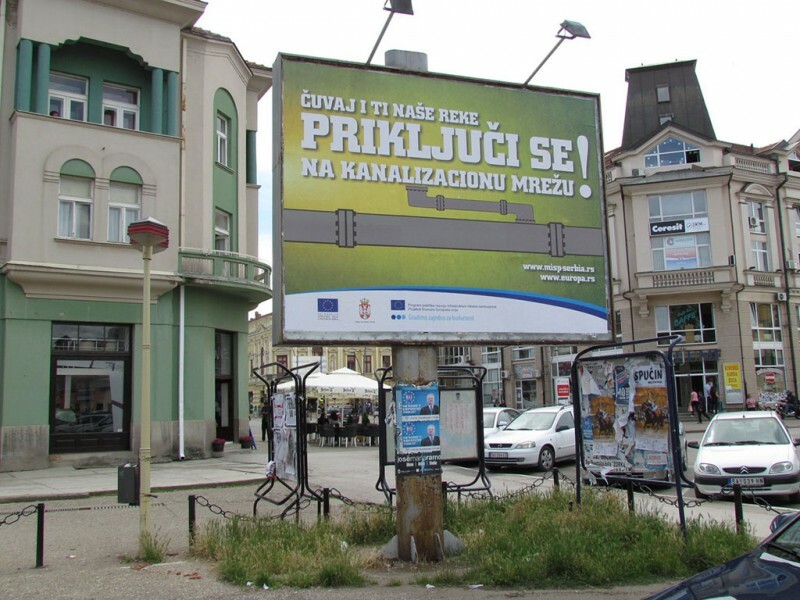 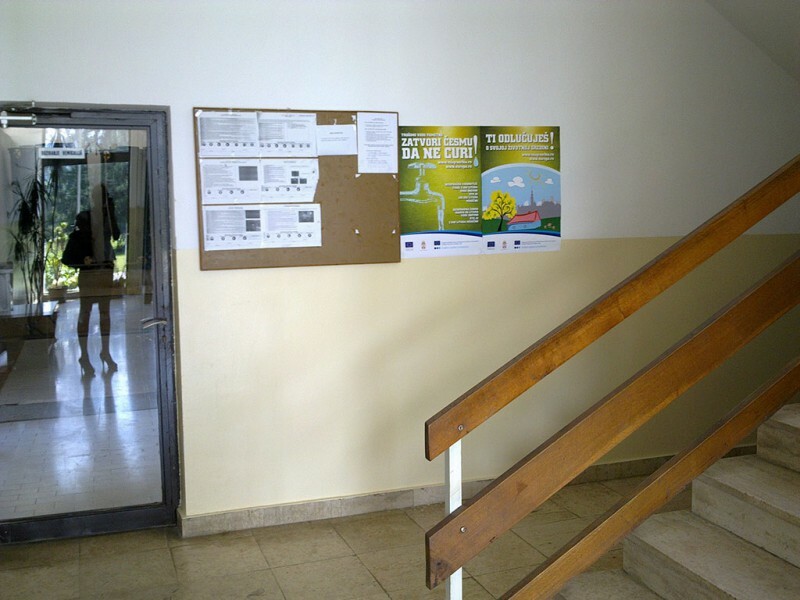 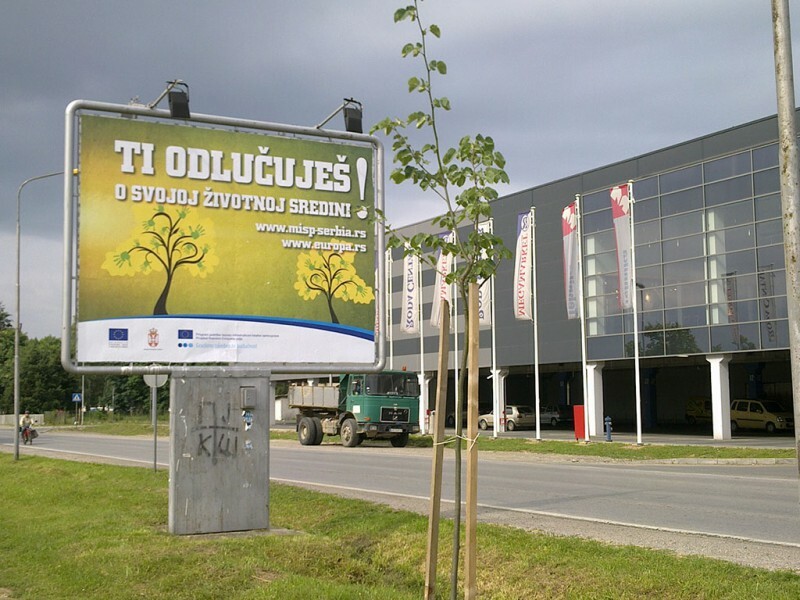 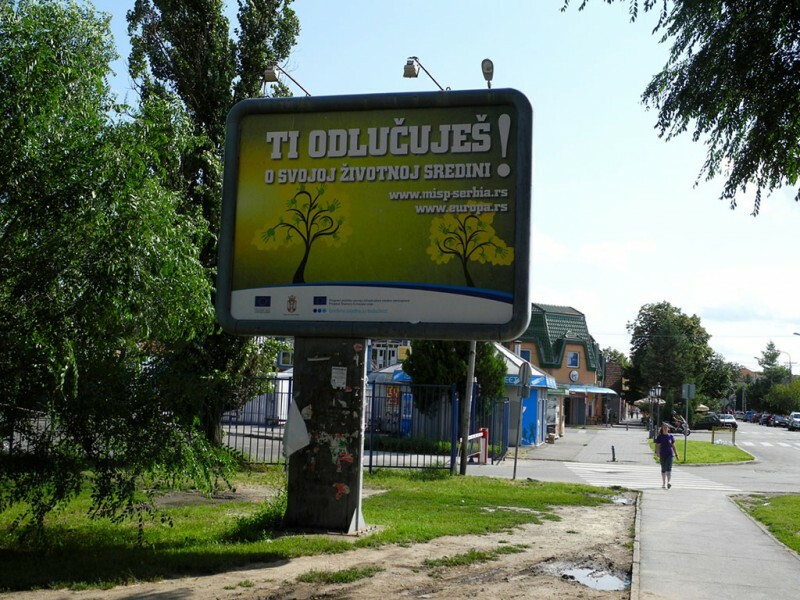 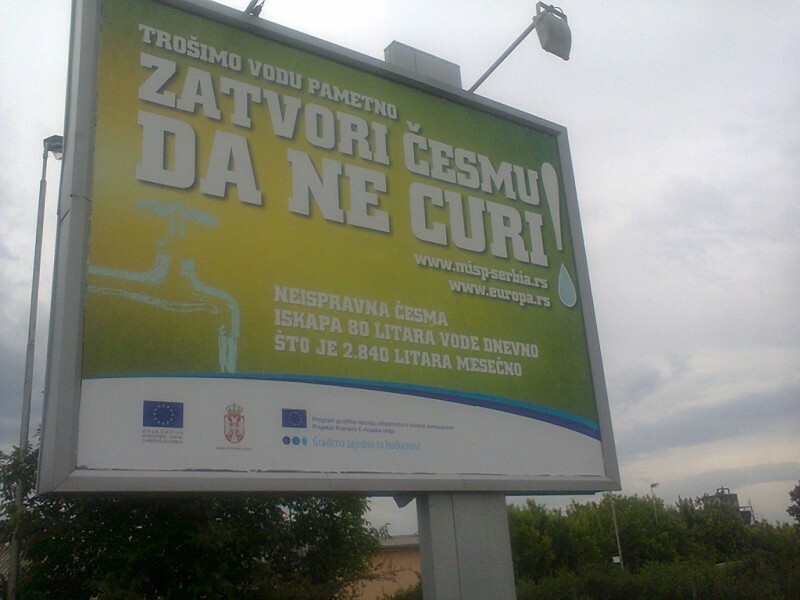 Billboards / posters with graphic design solutions displaying defined messages about environmental protection in the field of wastewater, water supply and solid waste. 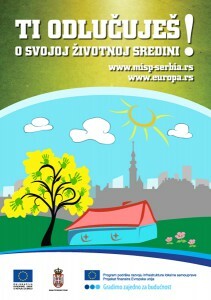 The short educational documentary (27 min. 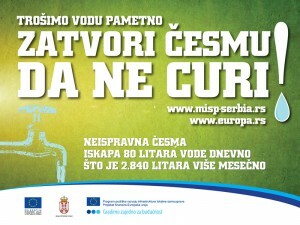 ), TV commercials, radio jingles and graphic design for billboards and posters include clear, targeted and effective messages about the benefits of the plants and facilities built, as well as the contributions of ordinary citizens in environmental protection in all three categories: solid waste, water and wastewater. 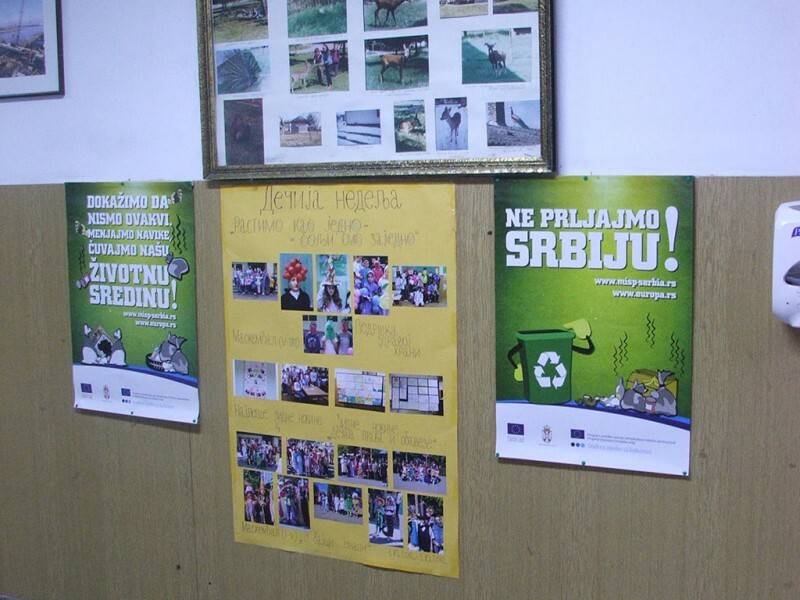 The basic idea of these materials is to have an impact on the citizens to realize that they are responsible for the protection of natural resources and nature. 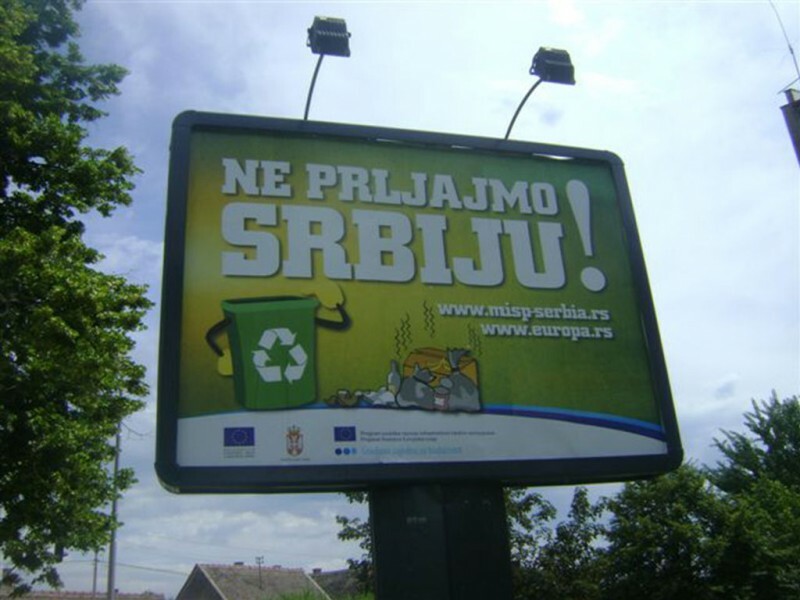 The main goal is to change the culture of behavior in the population – changing bad, acquired habits in relation to the environment. 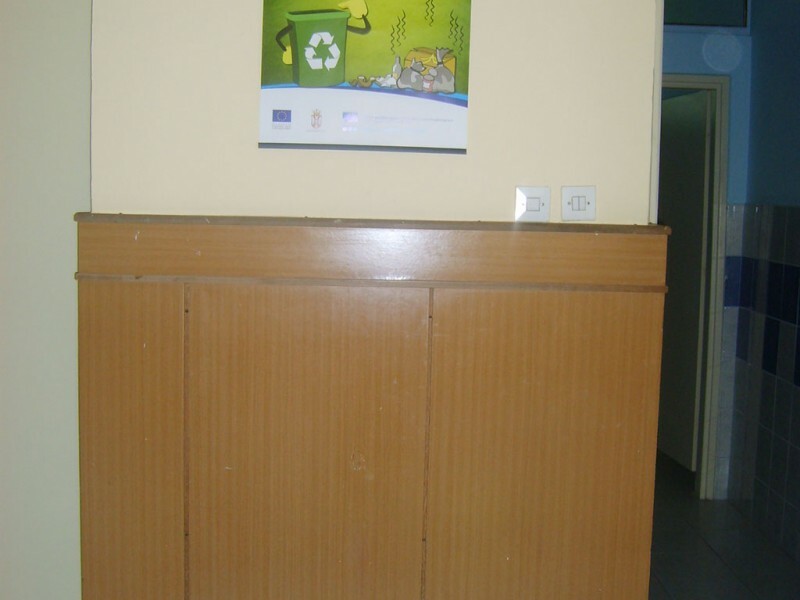 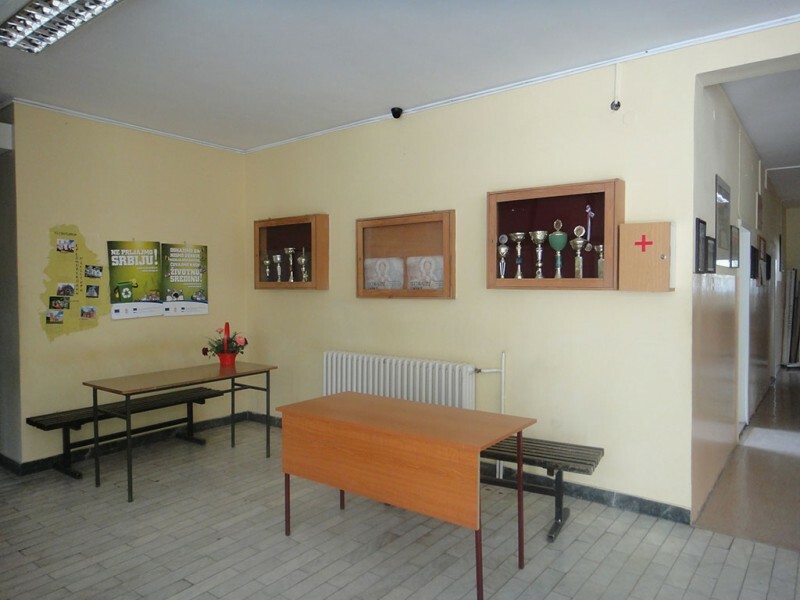 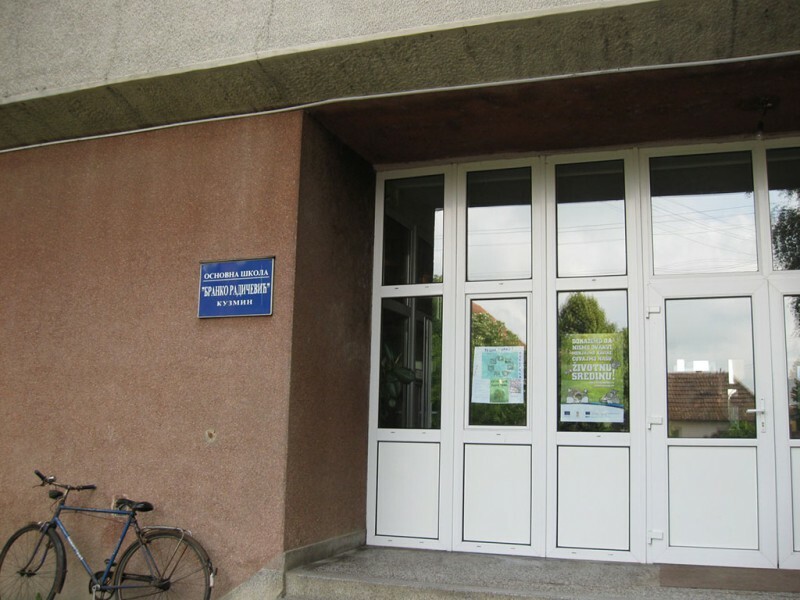 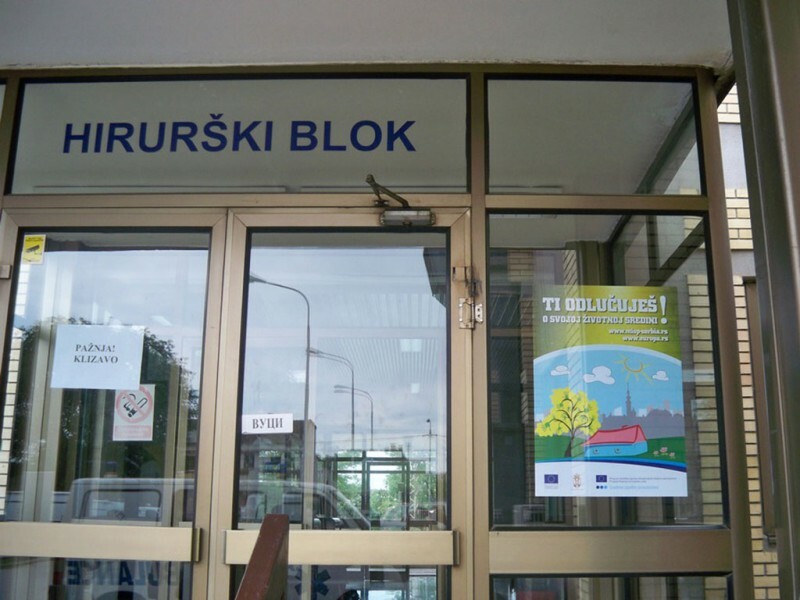 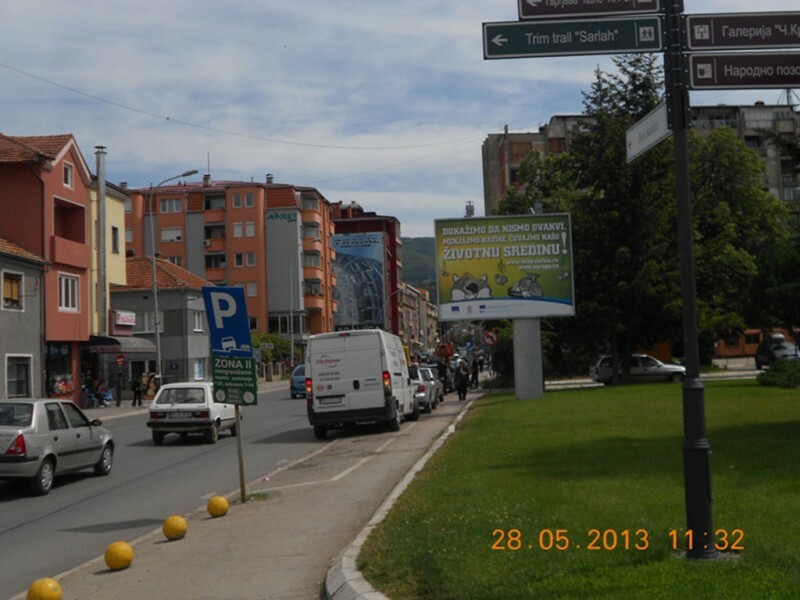 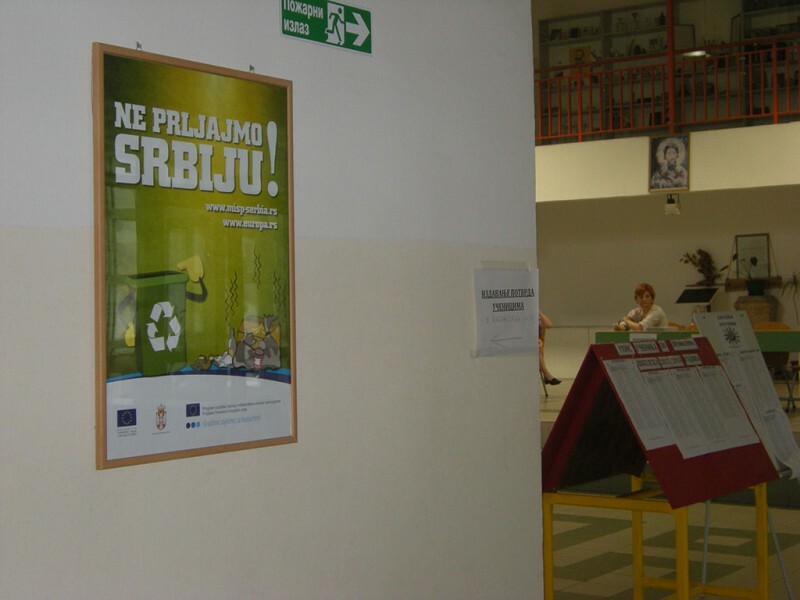 All materials are supported by Government of Serbia, line ministries as well EUD. 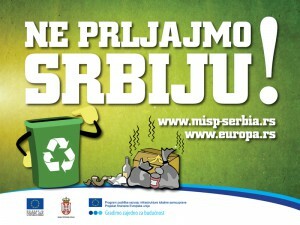 Letter of support by the Serbian Government Media Office can be downloaded here. 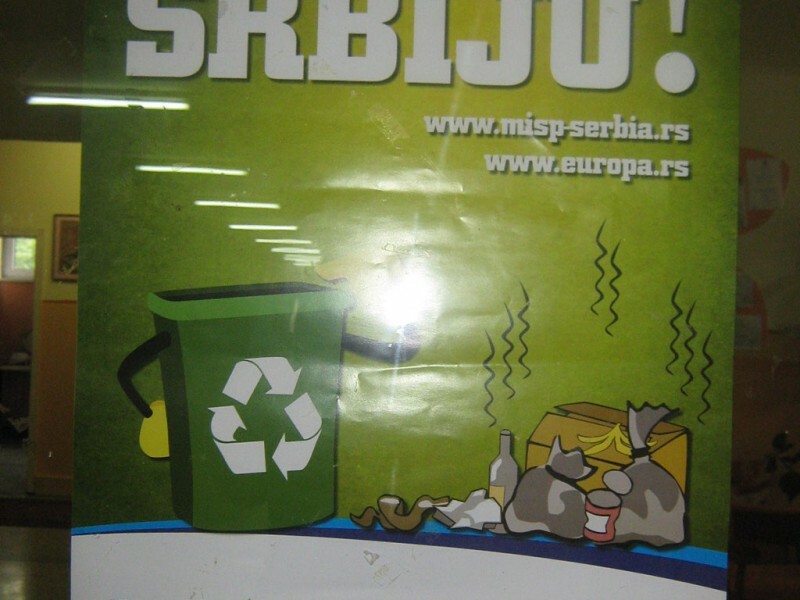 Letter of support by the Head of the Delegation of the EU to the Republic of Serbia can be downloaded here. 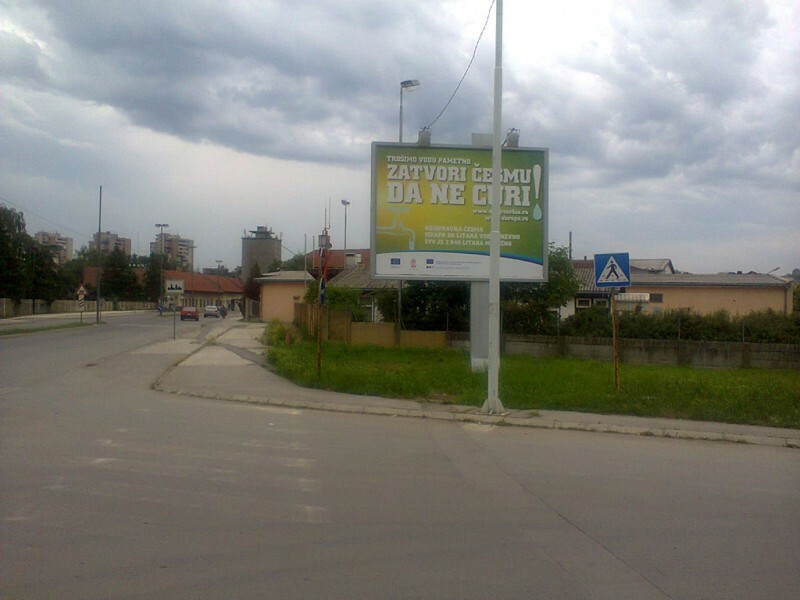 Graphic design solutions for billboards and posters in JPEG format can be downloaded here. 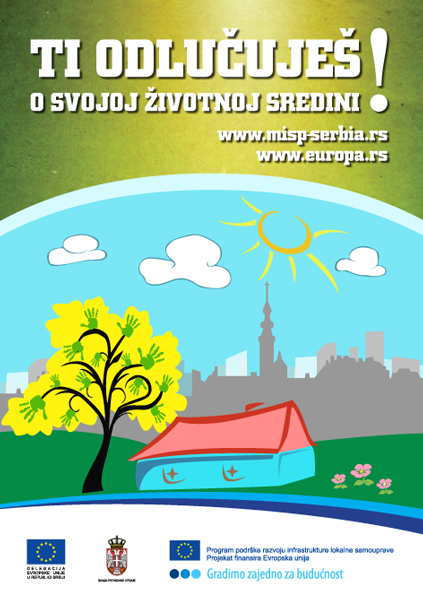 Radio advertisements can be downloaded here. 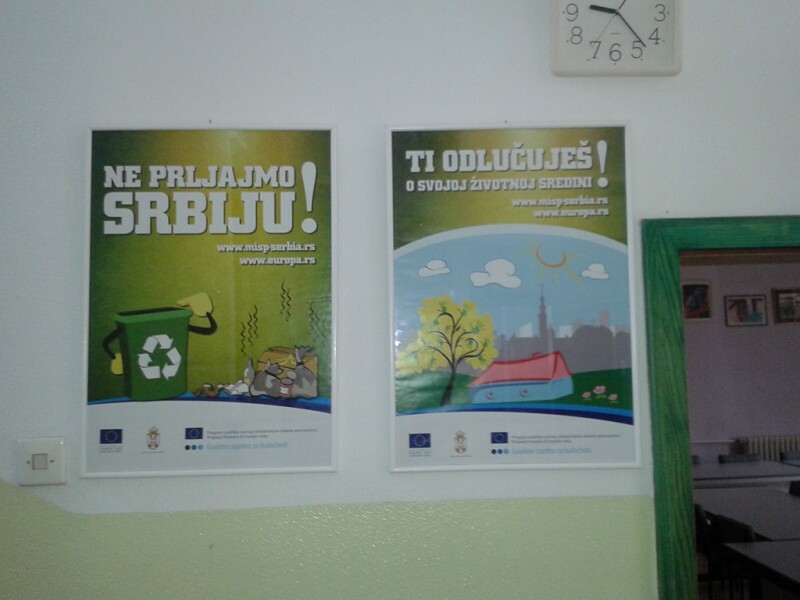 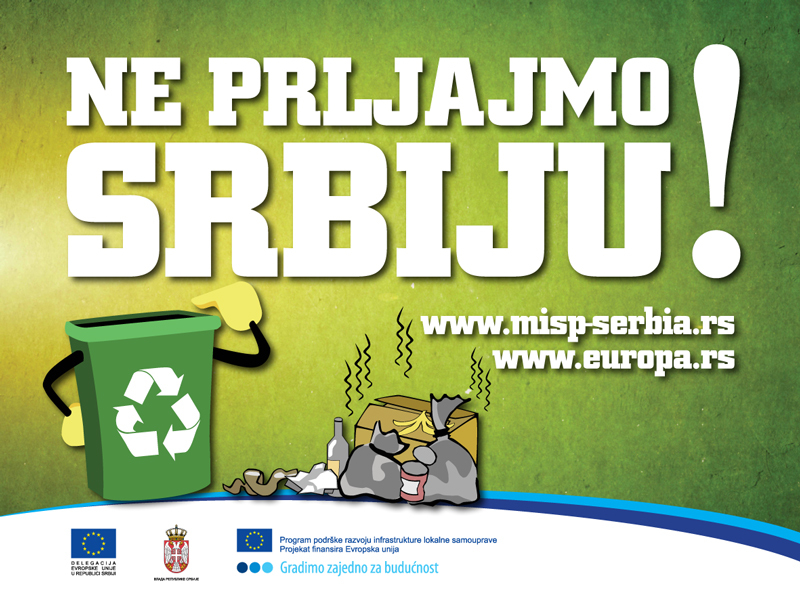 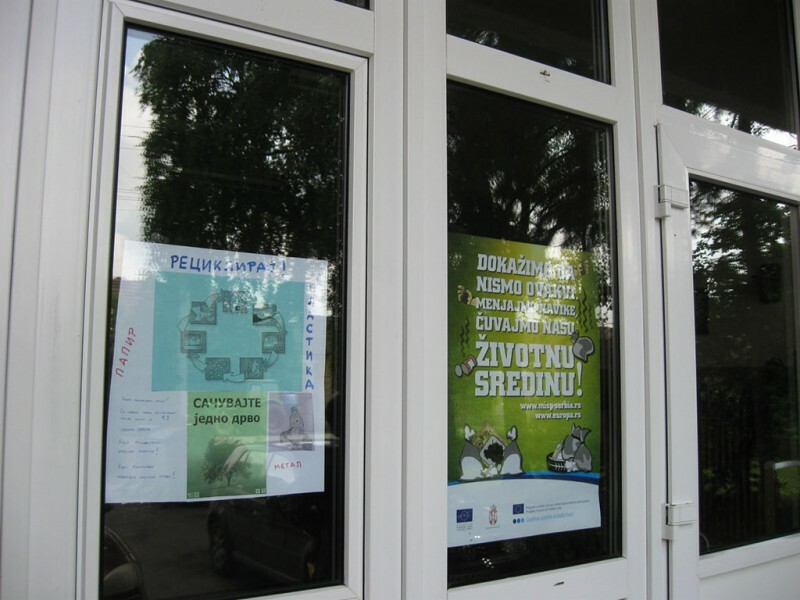 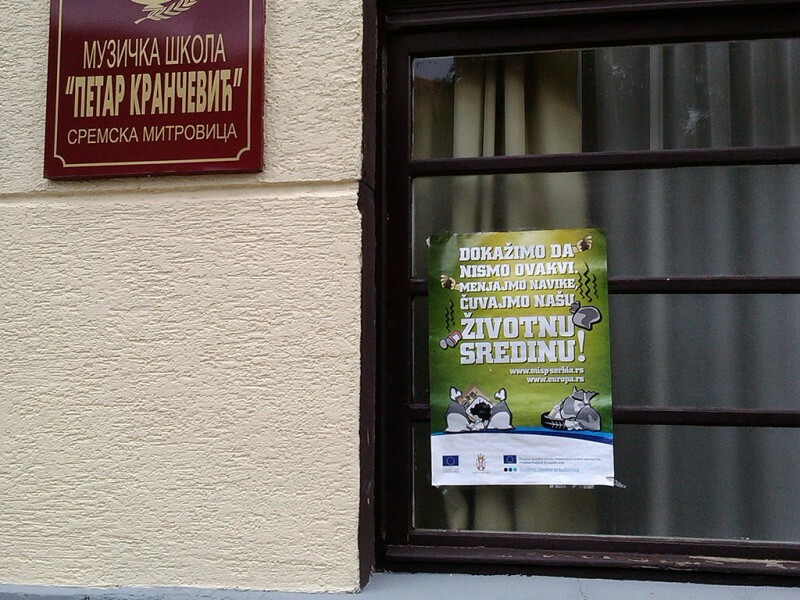 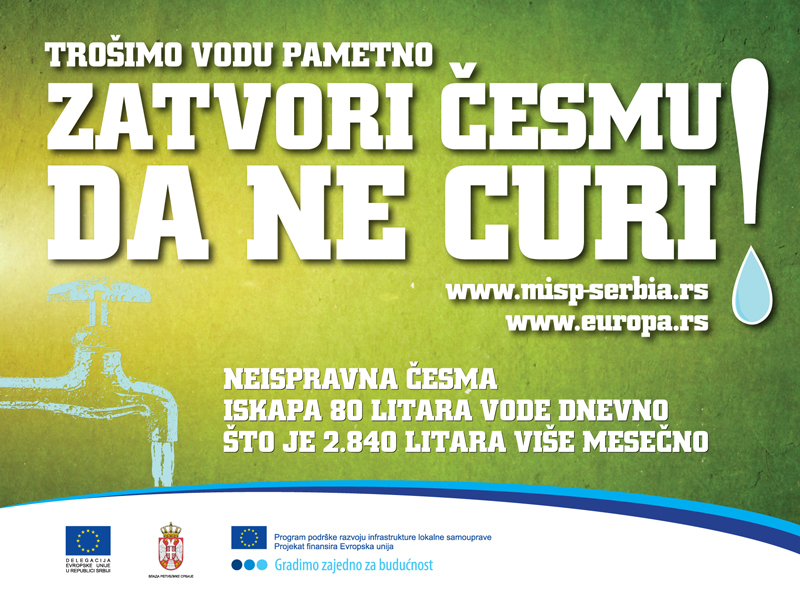 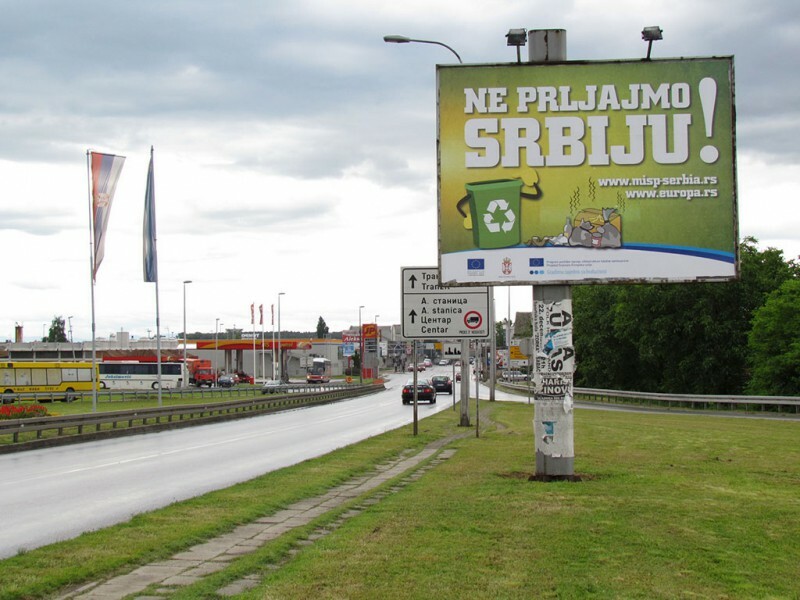 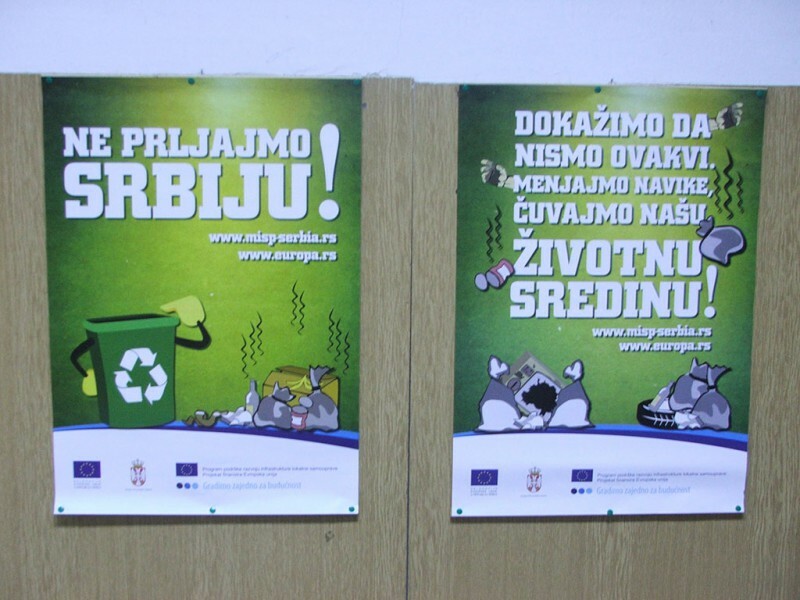 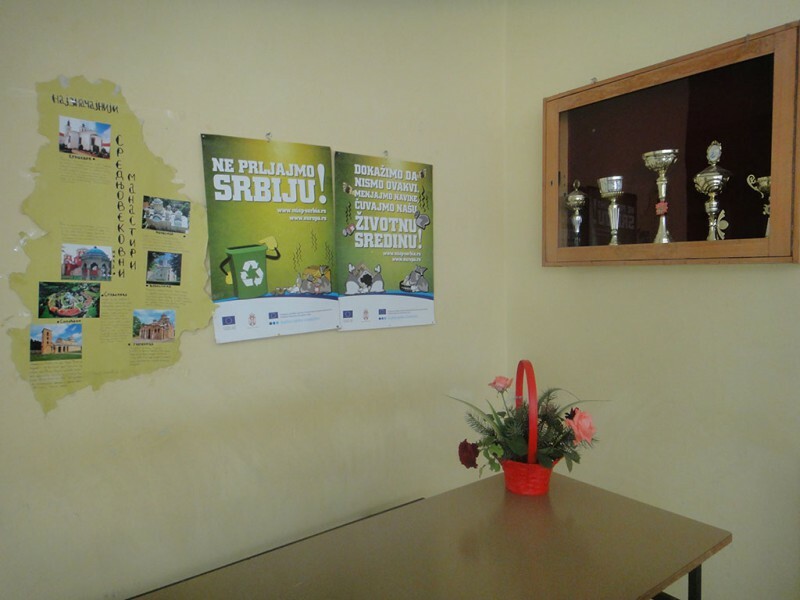 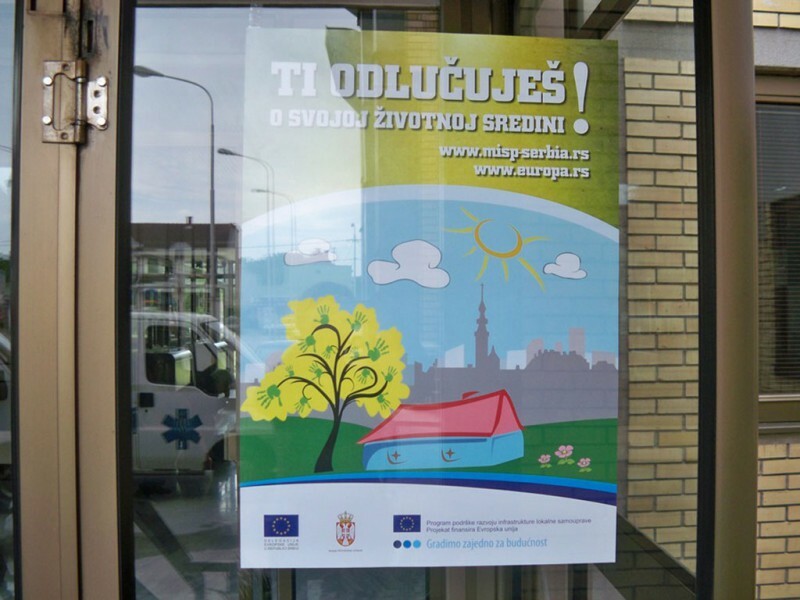 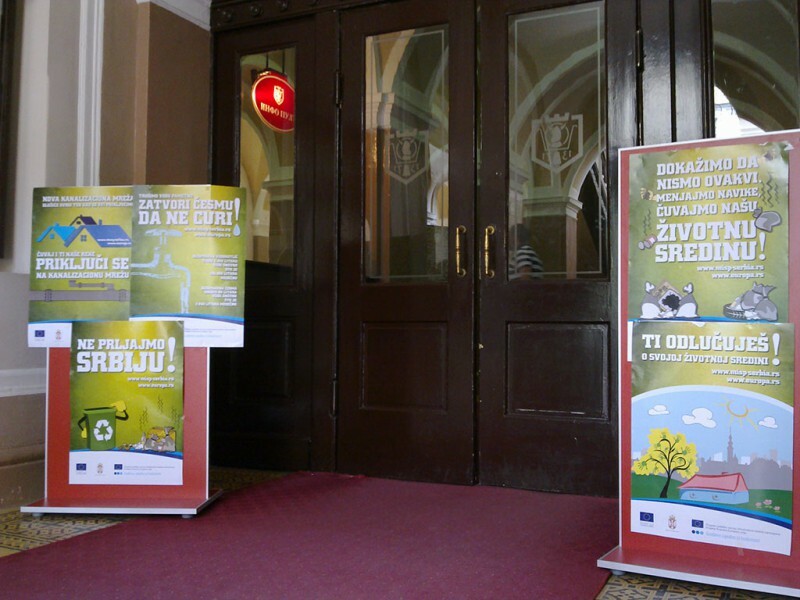 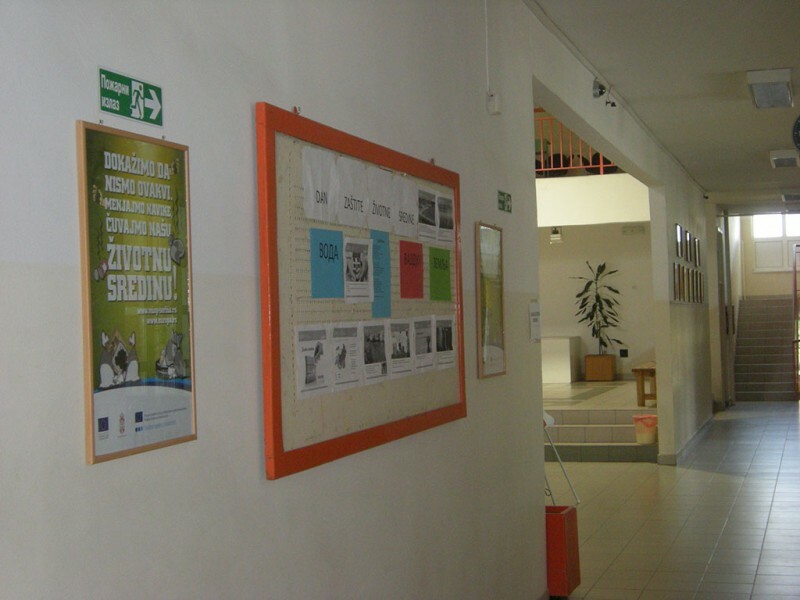 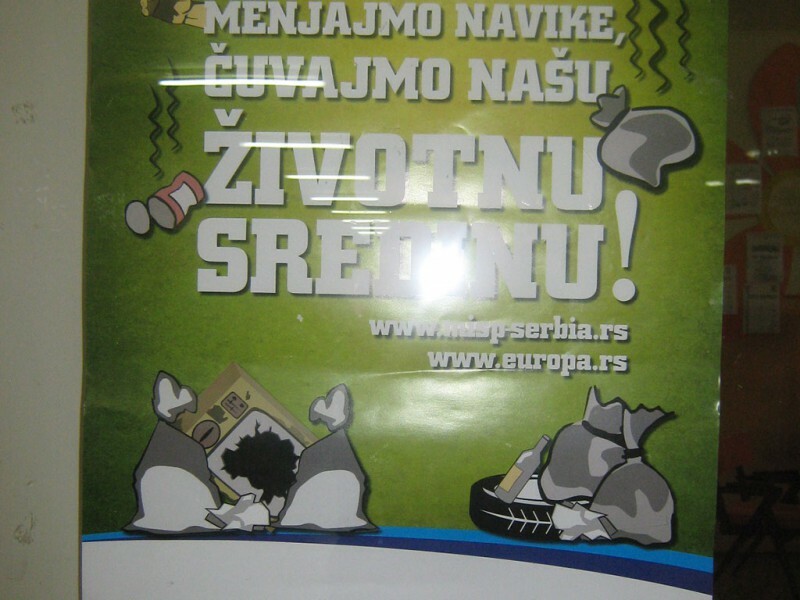 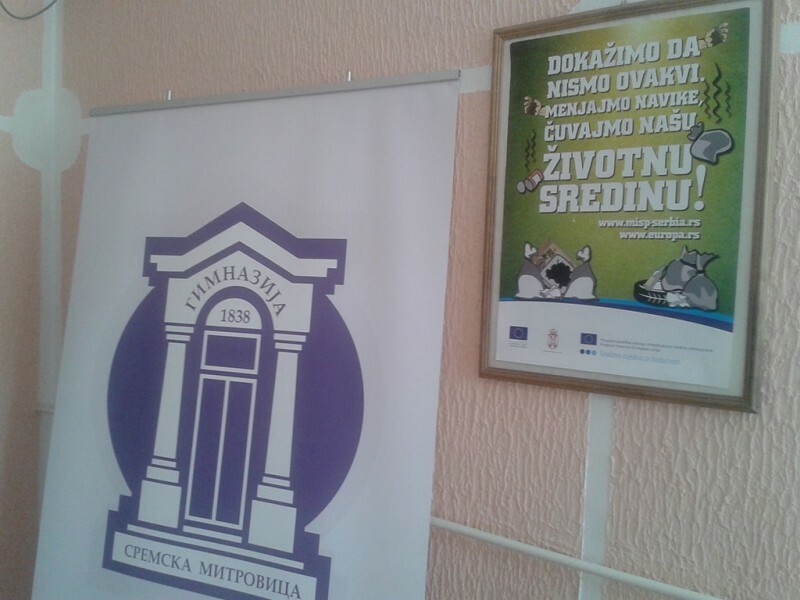 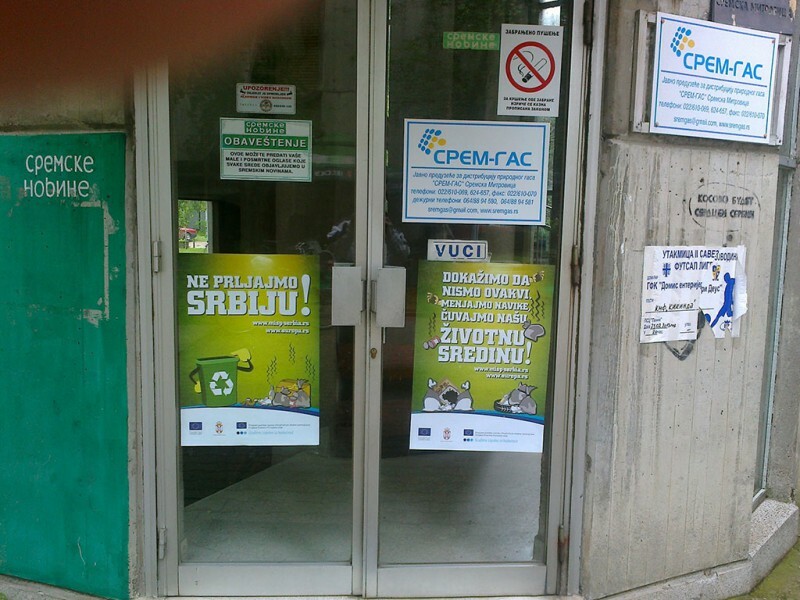 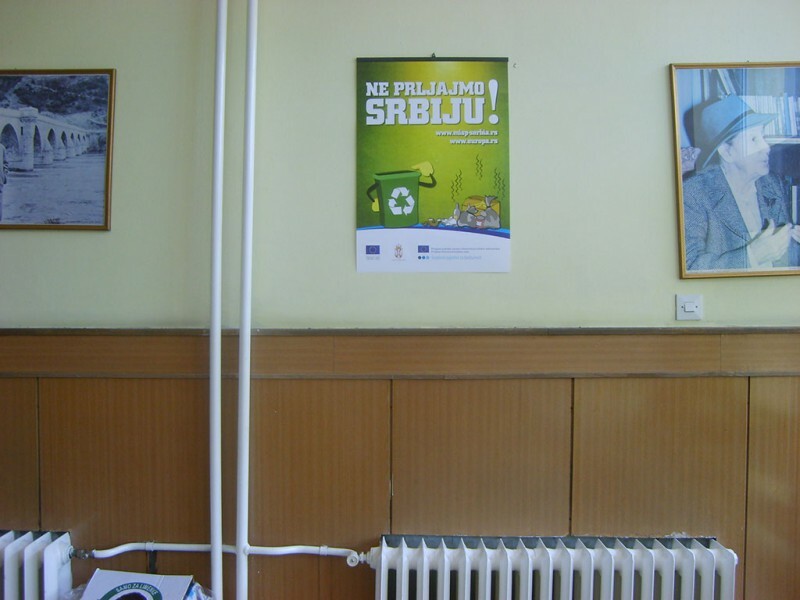 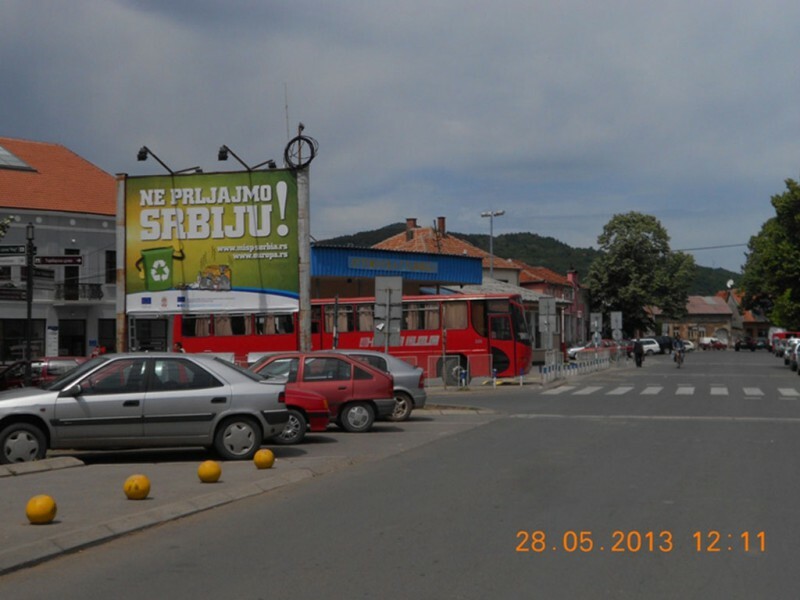 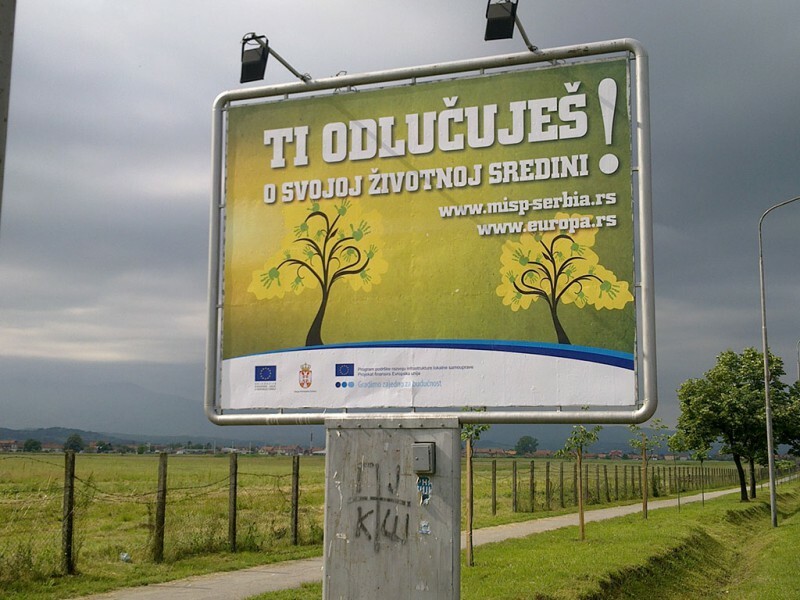 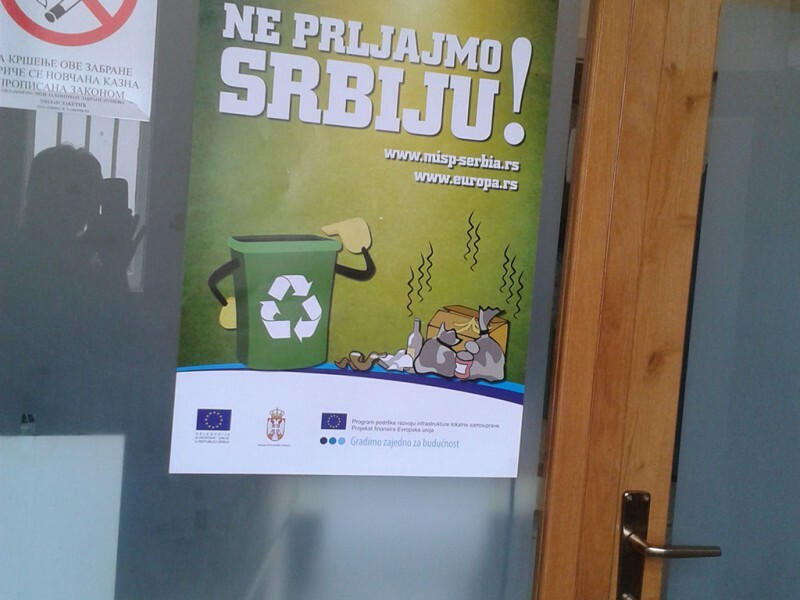 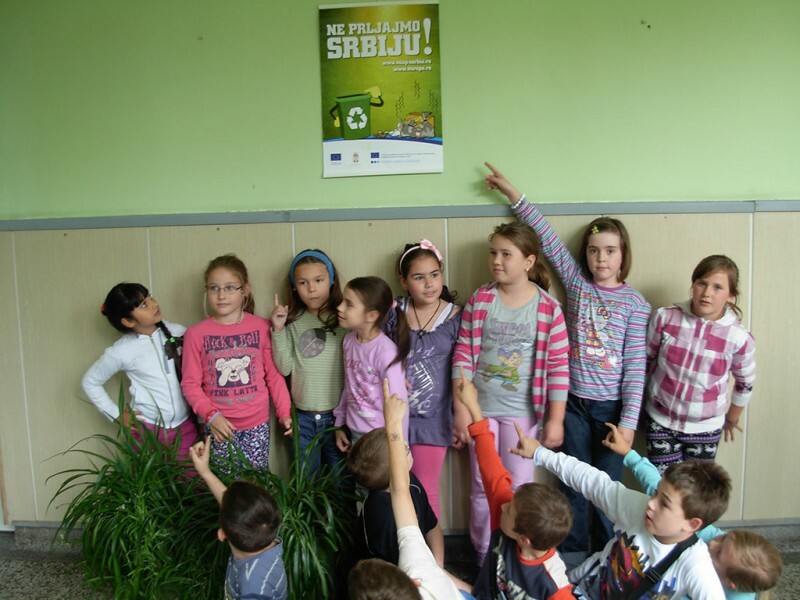 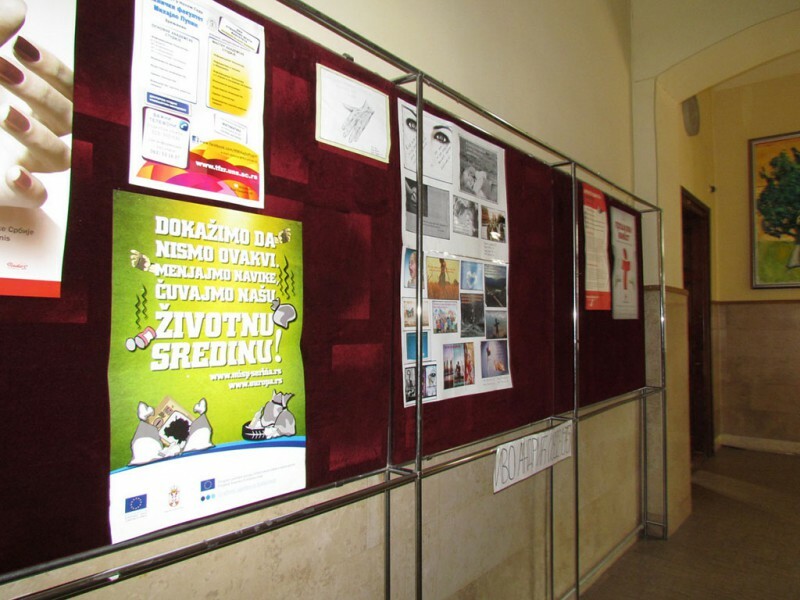 You can follow MISP Eco news and events on our page/category “Ne prljajmo Srbiju” campaign.